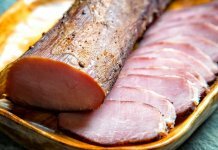 The Steame, referred to in English as “Steamies”, is without a doubt a hot dog with a twist. 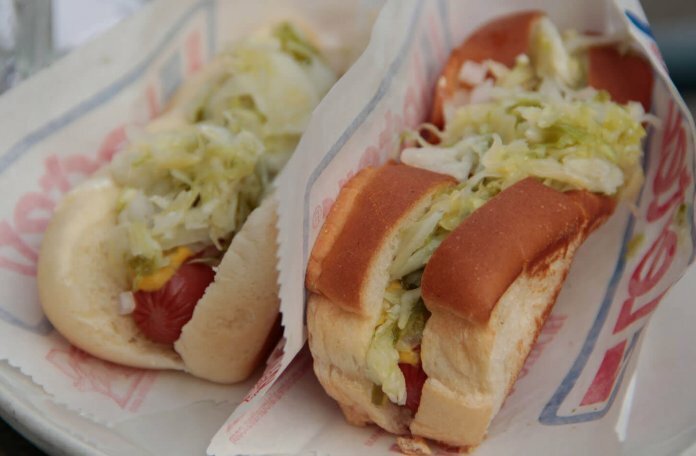 Unlike traditional hot dogs, this Montreal fast food icon is neither grilled nor boiled. 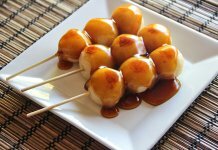 As implied by its name, “Steamé” is a steamed hot dog on a steamed bun. The Toaste, referred to in English as “Toasties”, is a steamed hot dog on a toasted crispy bun. Toastés are slightly more expensive and are less popular then Steamies. 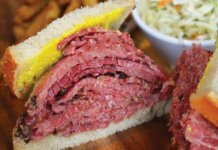 Nevertheless, you need to try both when visiting Montreal. 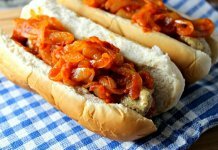 What is the right way to eat a Montreal-style hot dogs? 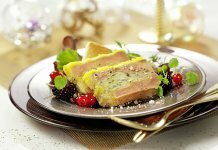 When you order a Steame or a Toaste, ask for it all-dressed which includes relish, mustard, onions, and cabbage. You can always order it with different toppings, but this is the traditional Montreal hot dog! Don’t forget to ask for a poutine or fries to go along with your hot dog. 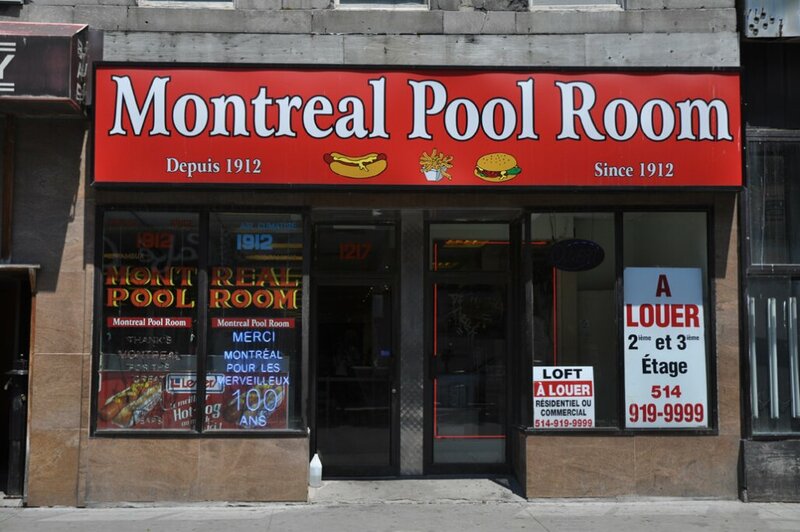 The Montreal Pool Room is a Montreal 100+ year old institution. 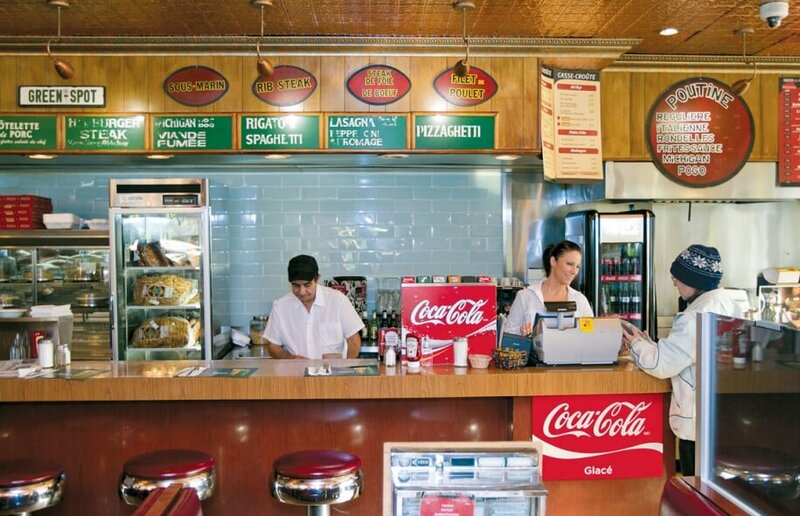 It is an old-school joint famous for Montréal-style hot dogs & fries (& for not having pool tables). 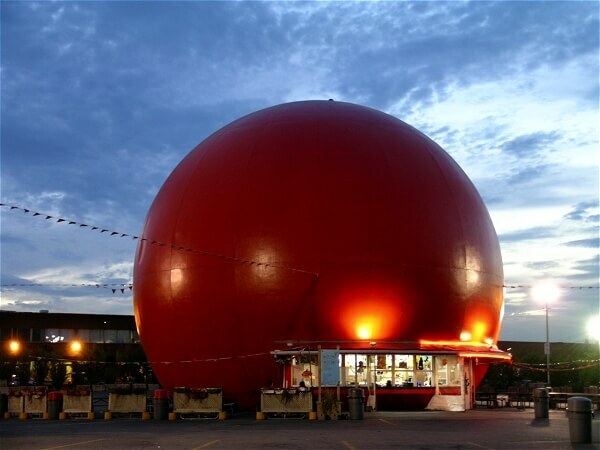 The Gibeau Orange Julep restaurant is a iconic roadside attraction and fast food restaurant in Montreal. The building is in the shape of an orange, three storeys high, with a diameter of forty feet. Try their hot dogs, creamy orange drinks & fries for takeaway. 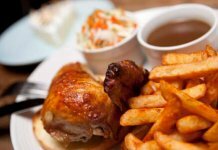 Greenspot is one of Saint Henri’s go-to old-school diners and is an amazing steamy spot. 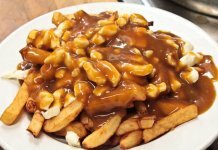 While you are there try one of their 27 different poutine options. The diner is open 24 hours, so late night steamies are definitely a reason to go. 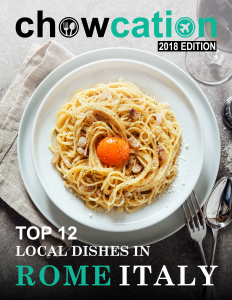 Lafleur Restaurant is a chain of family-owned fast food restaurants in the greater Montreal area. 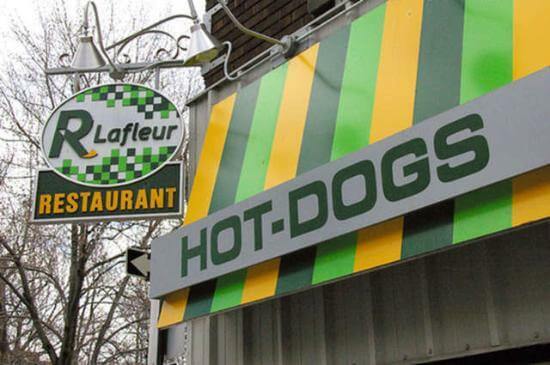 Lafleur is known for serving Québécois fast food staples, such as hot dogs, hamburgers, french fries and poutine. It is particularly known for its steamé.